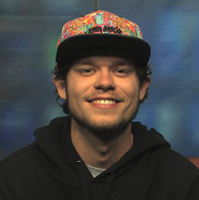 Jon Allen is a junior at UM with a passion for sports. 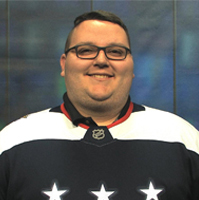 He has aspirations to one day work as a sports commentator, with his ultimate goal, to cover college athletics nationally. Andrea Dobbins is a senior from Power, MT. She will be graduating this December. Building on her love of sports, Andrea wants to be a sports broadcaster. Her big future goal is to work for NBC sports as a color analyst. Laura Freeman is senior from Polson, MT. 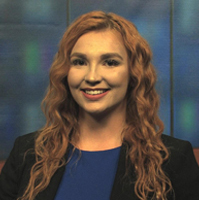 Last spring she produced and anchored UM’s daily PBS Newsbrief and hosted the student produced show, Business: Made In Montana. She enjoys boating, hiking, running and playing with her sister’s corgis. 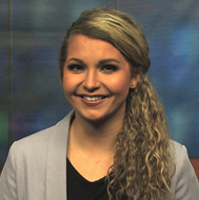 She also currently works full time as a news producer at ABC FOX Montana’s KTMF. Justin Jackson is a senior at UM. He was born in Georgia, but considers Kalispell, MT his home. He will graduate this December. 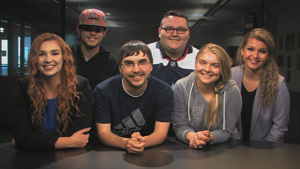 This semester, Justin is the one of the directors for UM News and for MTPBS Newsbrief. His future goal is to be a director in a broadcast station. 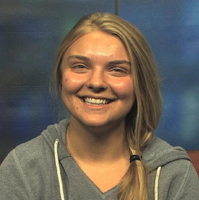 Katie Miller is part of the UM News Directing and Reporting team. 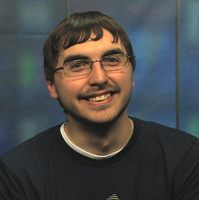 Kip Vetos is part of the UM News Directing and Reporting team. 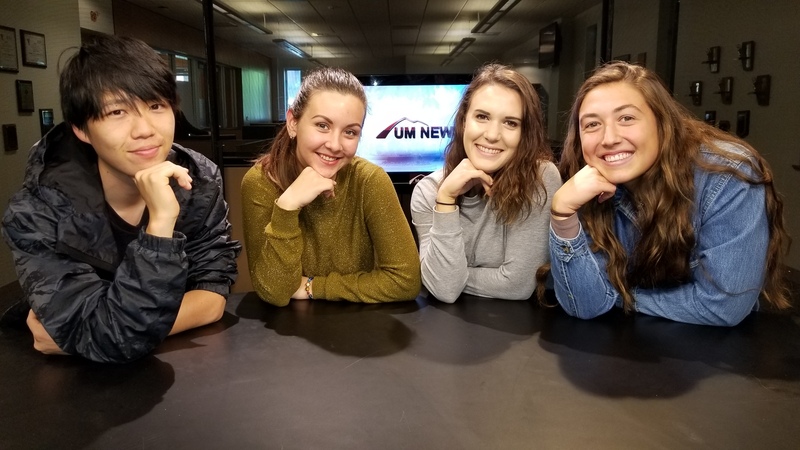 These are our wonderful UM News studio personnel, the JRNL “191ers.” They help out our UM News students by manning studio cameras and doing other duties in the control room during our recording sessions each Wednesday. Most JRNL 191 students end up participating in UM News their junior or senior years. This gives them an early look at what’s ahead. Truly #learnbydoing.